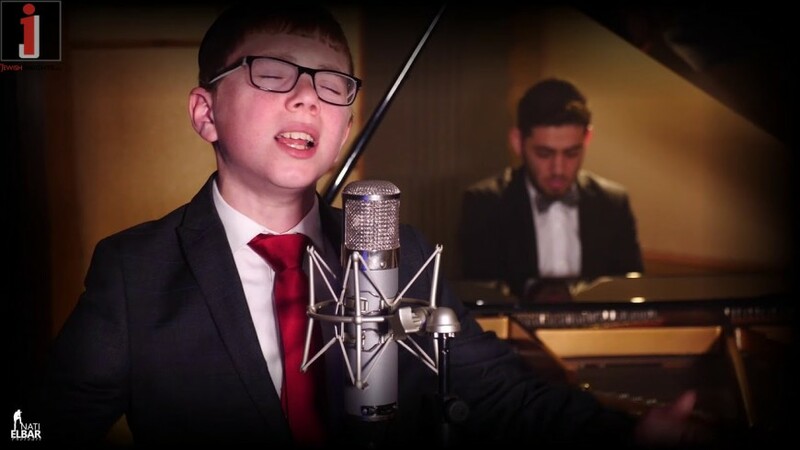 In the days of redemption, the child prodigy “Yonatan Menat” just released a new single – an especially moving debut album “Libi Shofachti.” . The original tune and words are also entrusted to his father this time. 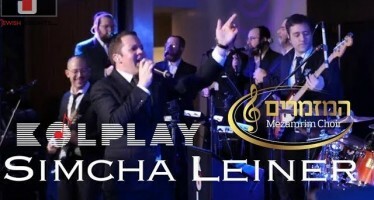 The song is presented to you with an exciting and exciting clip edited tastefully from the brush of Nati Albar.